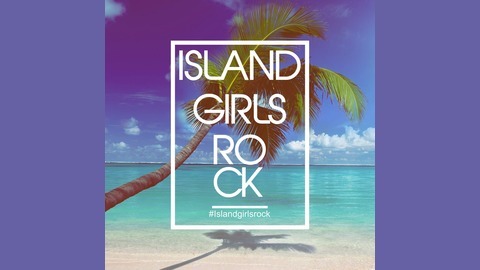 Island Girls Rock is our non-profit initiative celebrating women of Caribbean heritage and is dedicated to supporting and showcasing Caribbean culture through fostering cultural connections and championing collaborative opportunities between women of the Caribbean and its Diaspora. Our mission is simple, and that is to encourage Caribbean women of all ages to creatively express themselves in a safe and welcoming environment whilst nurturing and encouraging pride in their unique talents and perspectives. 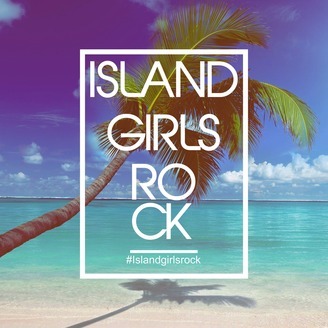 Committed to the growth and empowerment of women across the Caribbean, Island Girls Rock, aims to build a global platform to facilitate diasporic collaborations, build networks and provide mentorship and inspiration through immersive events, workshops and meet-ups. Spring is sprung and our second playlist is a celebration of all the newness which comes with this magical change of season. We have created what we feel is the perfect soundtrack to celebrate and welcome longer days and shorter nights. Enjoy loves!